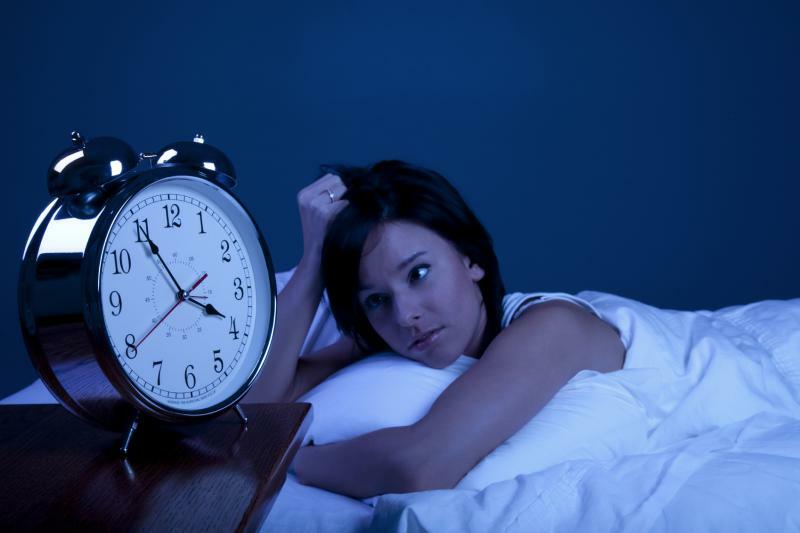 Why staying up late is bad for your body? - 3 years ago by Philip Boyad. If you recognize yourself in some of those two quotes: “Sleep is for the weak” and “You will sleep when you’re dead” then I have some really bad news for you. Yes, staying up late every night is very bad for your body and if you want to be healthy and reduce the risk of some of the worst chronic diseases of our time, you had better rethink the choices you have made. Well, sometimes our life makes us stay late up at night, especially when you are hitting a night shift at work or study until midnight for an important college exam. On the other hand, you might be a party freak type of a person who hangs out or spends much time in the pubs and clubs at late night. Whatever your reason is here are the inevitable consequences from your actions. These are some of the negative effects on your physical and mental health when you do not get enough sleep on a regular’s basis. 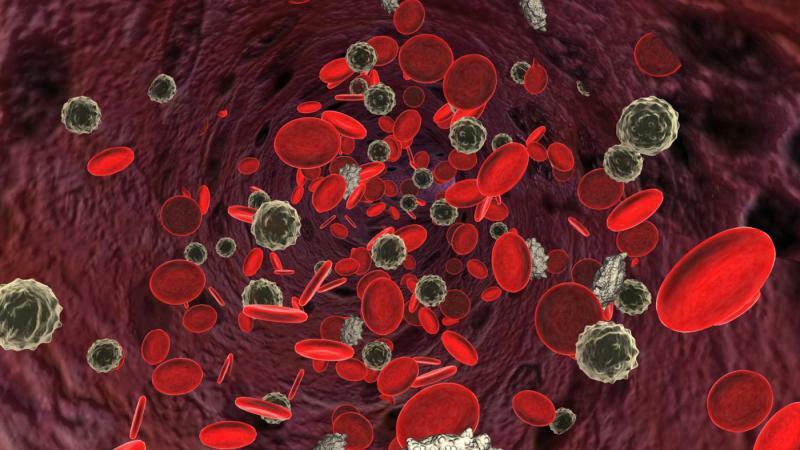 If you want a strong immune system, you need as many white blood cells in your blood as possible. Researchers have shown that if you don’t get at least 6-7 hours of sleep daily, the amount of the white blood cells in your body is significantly reduced. This leads to weakened immune system. Yes, this is a real medical condition. Are you one of those people who watch movies every night after midnight and have troubles with getting up early in the morning for work? If you are, then you have DSPS. When you are falling asleep late at night over a certain period of time, you eventually won’t be able to go to sleep earlier. If you don’t get enough sleep, you gain weight. Your metabolism gets disturbed if you don’t get at least 6 hours of sleep. The other important weight gain factor is that when you stay late at night you tend to eat more food that is high on fat and carbohydrates. It is really simple: the more time you are awake the more hungry you feel. Staying up late affects the production of the adrenal cortex hormone and growth hormone, which are produced at night. 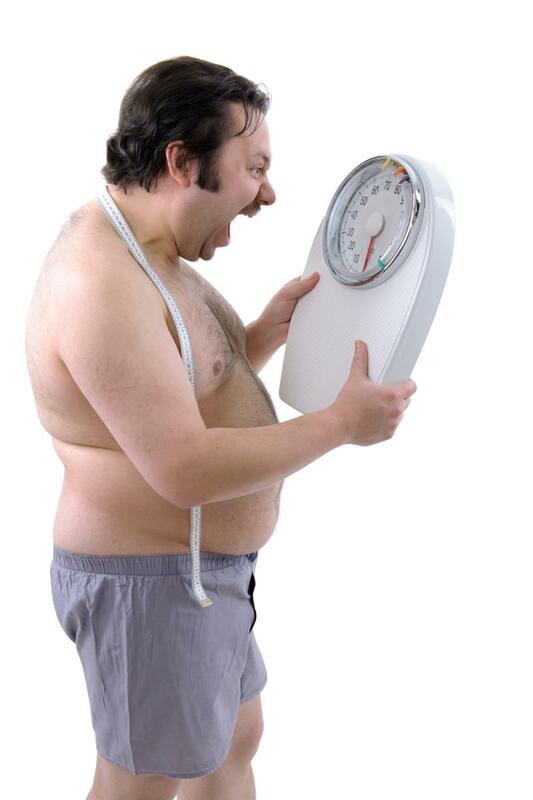 Growth hormone is responsible for your carbohydrate metabolism and muscle function. 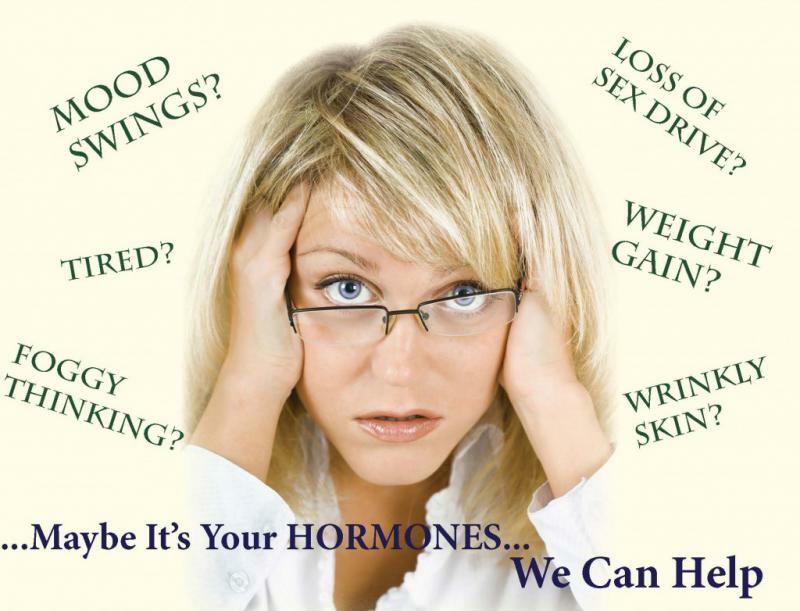 These hormonal imbalances may lead to weight gain and muscle catabolism, and diabetes. 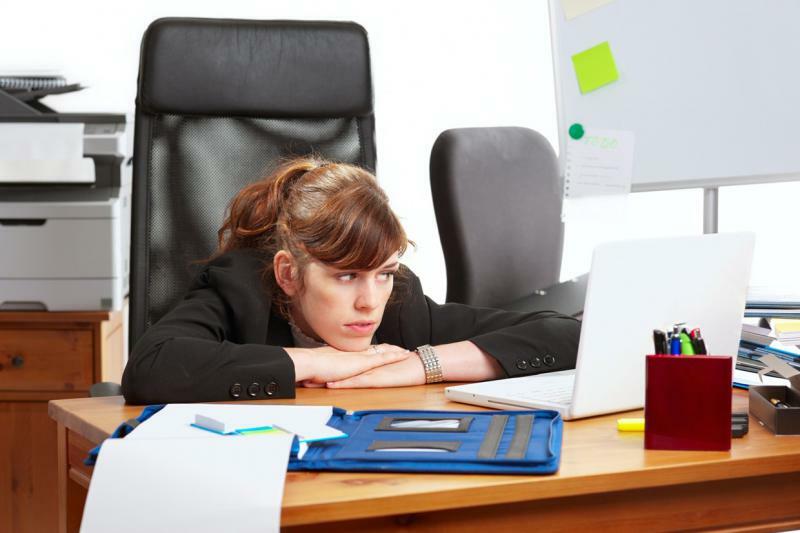 Lack of sleep directly affects your work efficiency. If your brain doesn’t get enough sleep you will easily lose focus, which will make you unable to finish that important project at work. Your boss will not like having an employee who is not concentrated on the essence of the task. In order to compensate, you may try to work from home until midnight. Then, you will end up in the vicious cycle of having lower and lower productivity at work. Lack of sleep means your body is stressed all the time. 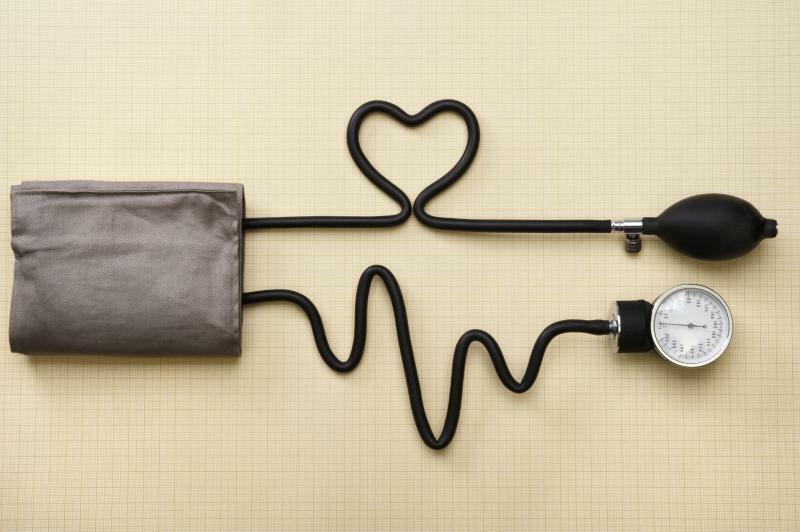 This stress will sooner or later lead to chronic blood pressure. From the dawn of time, our ancestors have been active mostly during the day. They used to hunt in daylight and their day started from the early morning and ended up with the descendants of the Sun. Today, we stay late watching TV, reading blogs or going out. This unnatural behavior will eventually disturb your metabolism and all functions in your body. No matter what is your personal reason for staying up late, you should consider changing your lifestyle in a way that you can fall asleep a little bit earlier every day. Just make a schedule, which you will make you go to bed 5 minutes earlier and in the course of time, you will set you optimum sleeping hours.